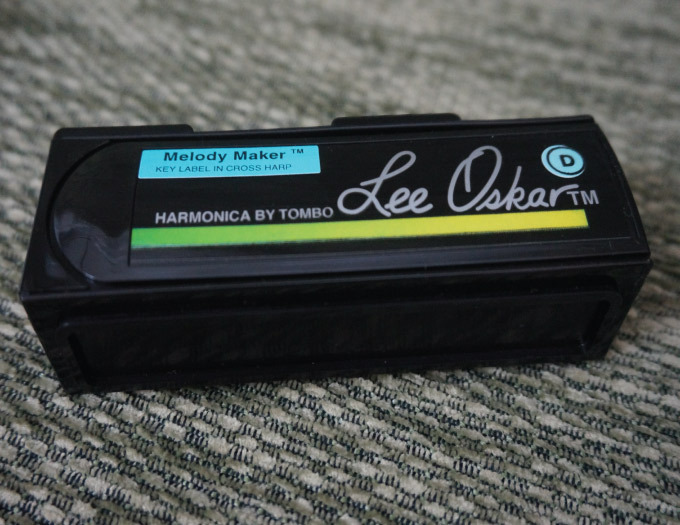 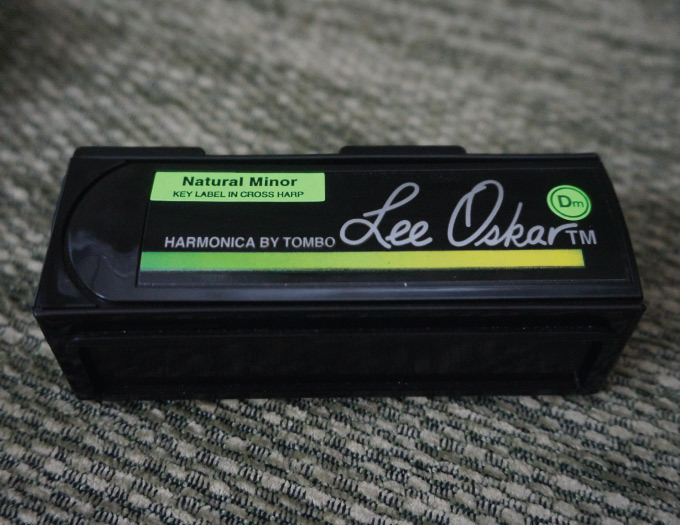 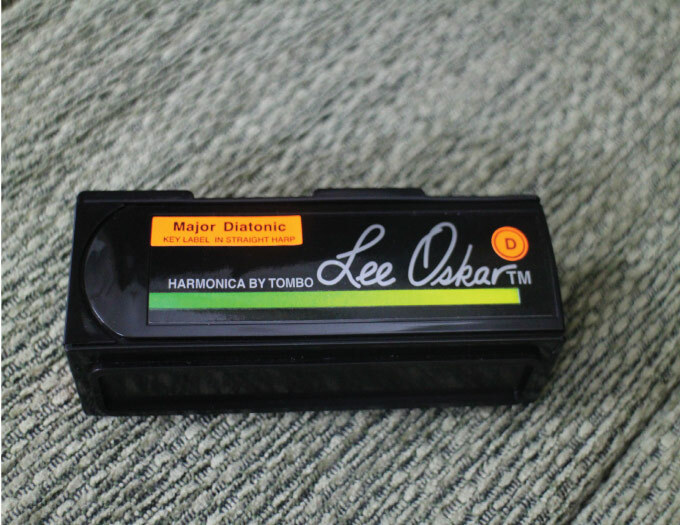 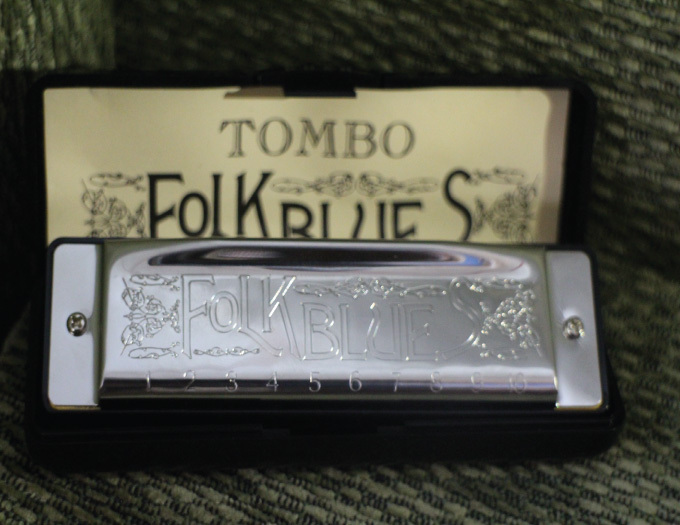 This exciting line of 10-hole diatonic harmonicas (Blues Harp) is the result of Tombo's innovation, excellent craftsmanship and unparalleled quality control. 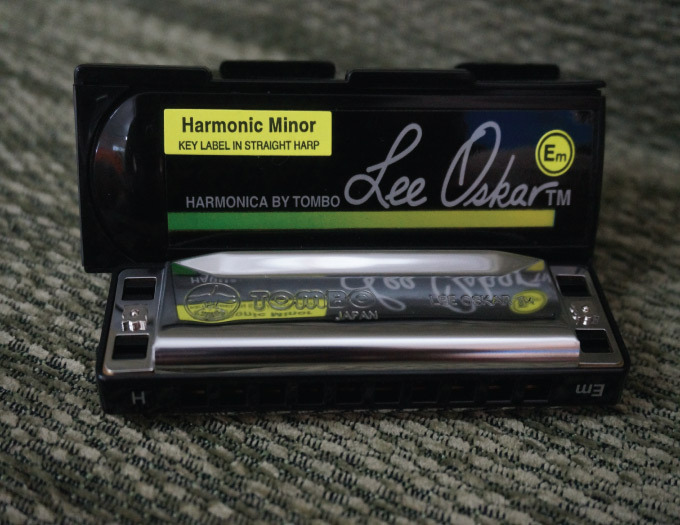 Developed by Tombo, in collaboration with diatonic expert, Lee Oskar, these models offer excellent response, playability and durability and are gaining the overwhelming support of a broad range of players from the novice to the professional. 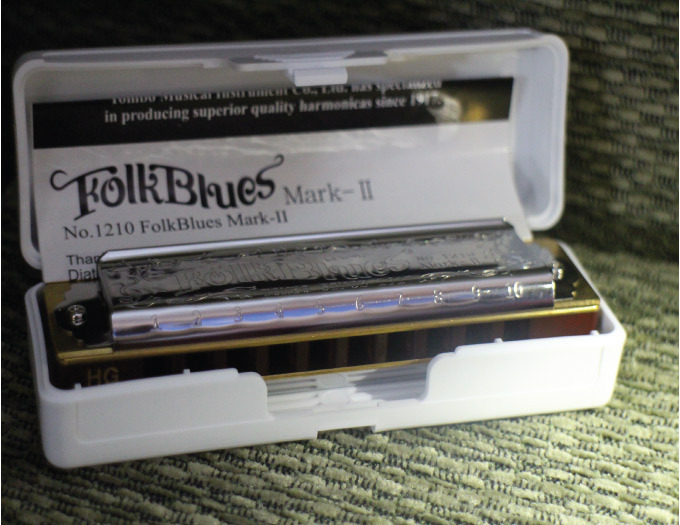 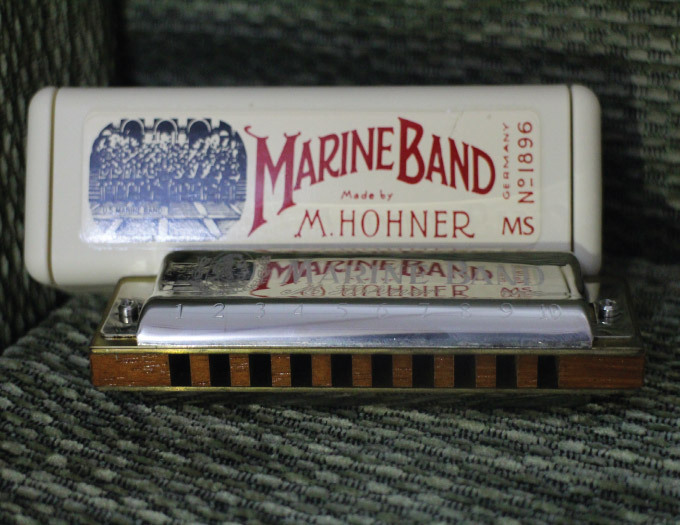 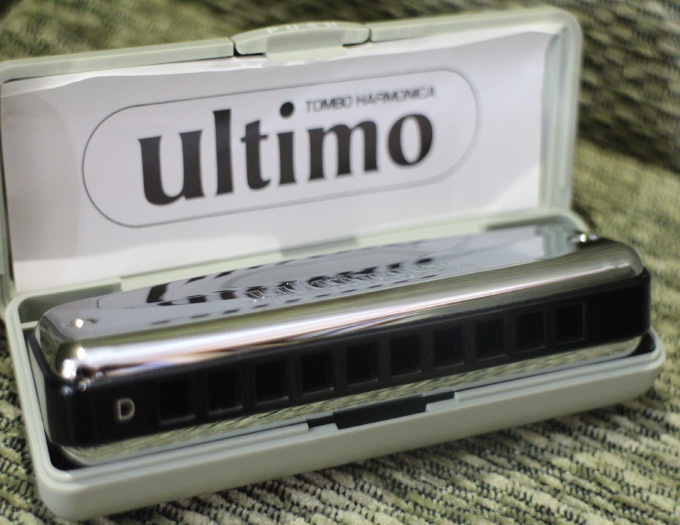 These harmonicas are exceptionally well-suited fro playing beautiful melodies due to equal tuning.